We are a leading Manufacturer of beamsaw machine from Chennai, India. Our enterprise is the most reliable and trustworthy which is exclusively engaged in offering a wide range of Beamsaw Machine. The machine offered by us is used for the sawing of box beams, channel steel, angle steel, H-shape steel and round steel of steel structure. This machine is provided in different specifications so as to meet the demand of customers. 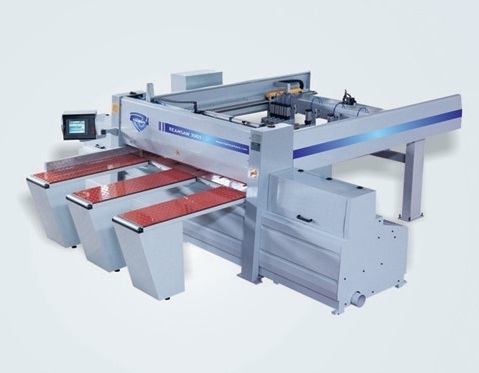 Moreover, this machine is acknowledged in the market for its front and rear fine adjustment device and laser alignment.